We took a spontaneous trip down to Los Angeles to visit family last weekend and it was fantastic. We left on Friday and came home on Tuesday night, so we had some good quality time there. 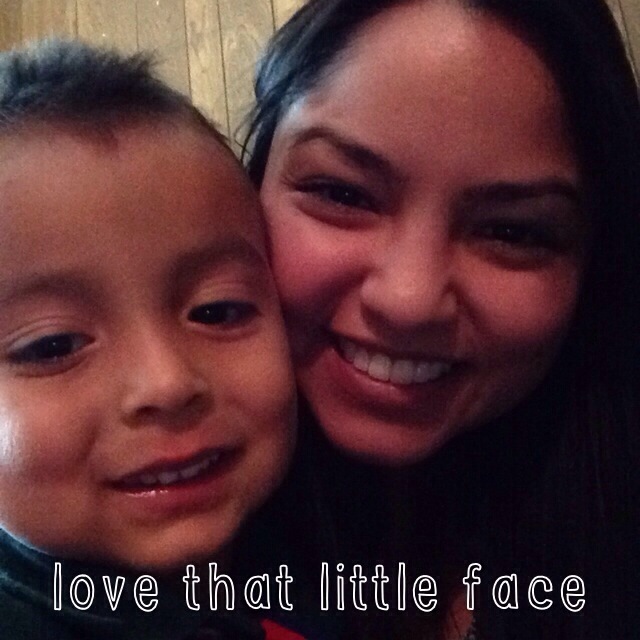 We spent a ton of time with our ridiculously cute, smart and funny 3 year old nephew. Our trips home used to be about going out, seeing friends, and visiting our old favorite places, but this trip was 100% about family. I am lucky to have such wonderful in-laws because although we live far away, when we get together, we pick up where we left off and enjoy being all together. Consider yourself warned…I took a lot of photos of my nephew and apparently, nothing else. 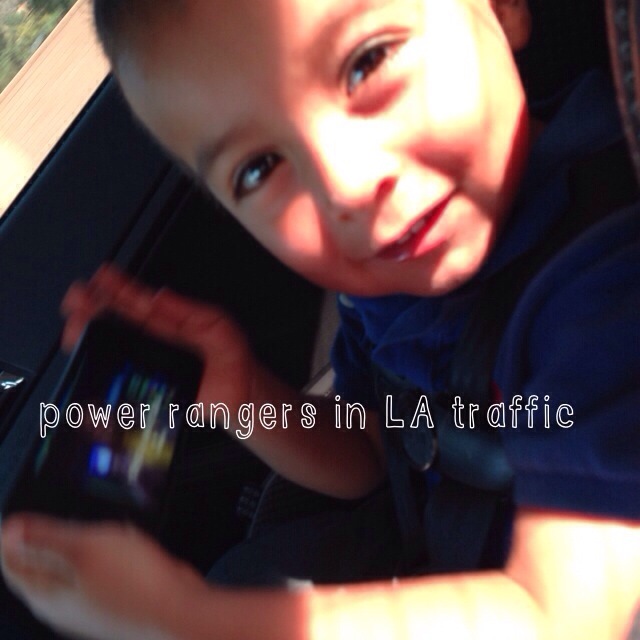 He was showing me how he watches Power Rangers through Netflix while riding in the car…smarty pants. 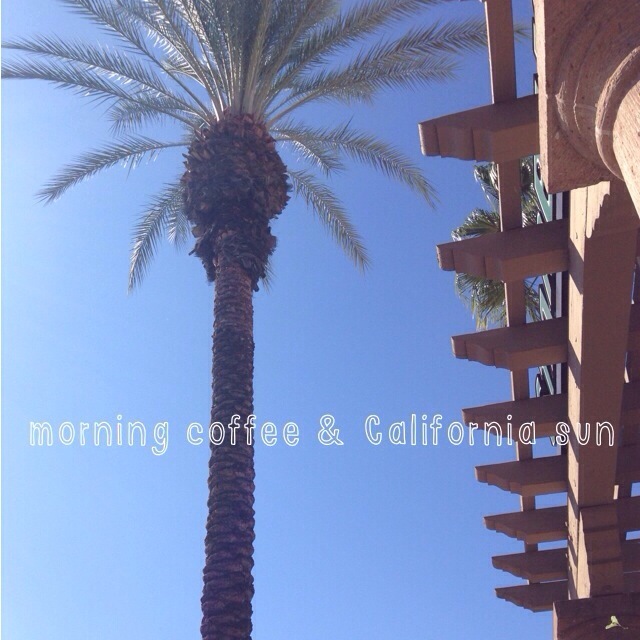 Mu hubby, his brother and I got to enjoy some sunshine and a little coffee on Sunday morning…what a gorgeous day. This kid and his Power Rangers! 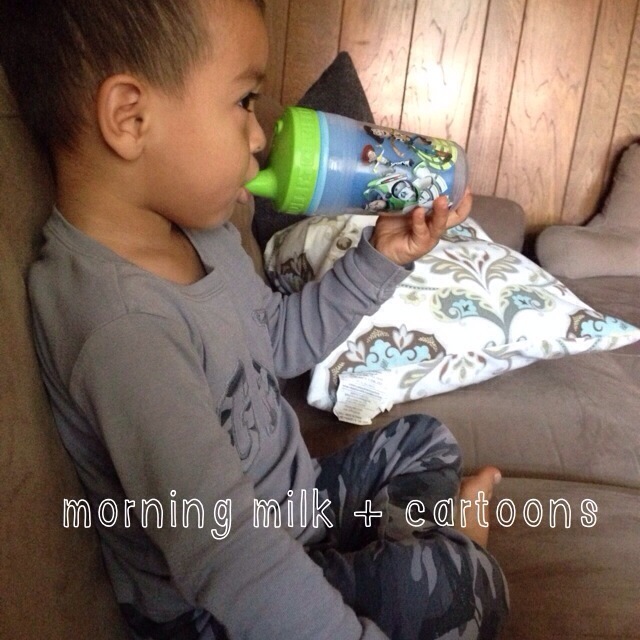 What do we watch while drinking milk? Why, watch Power Rangers, of course! 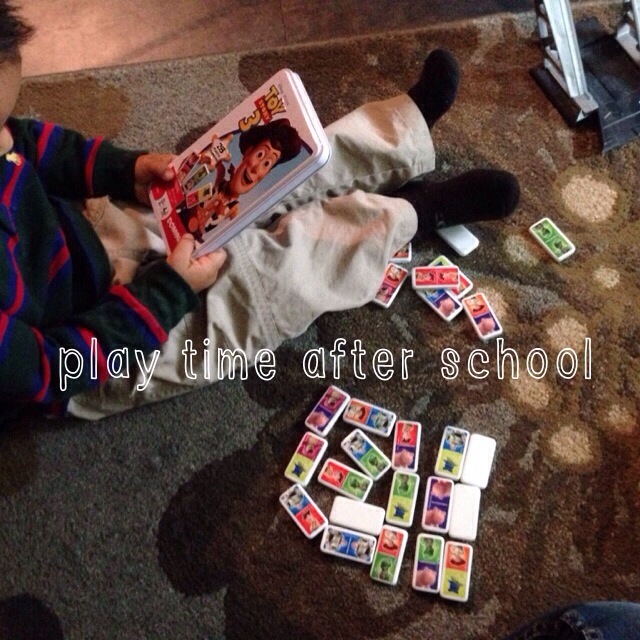 After a long day at school, we decided to wind down with a little Toy Story dominoes. 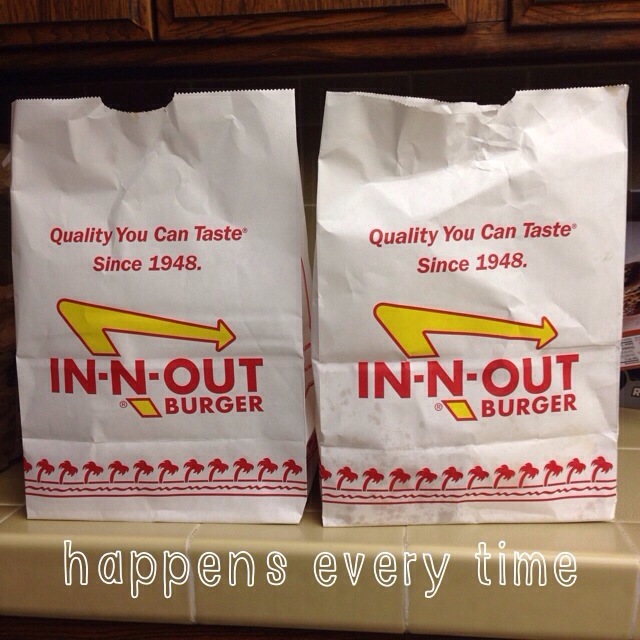 We do miss the deliciousness that is In-N-Out…so this happened. 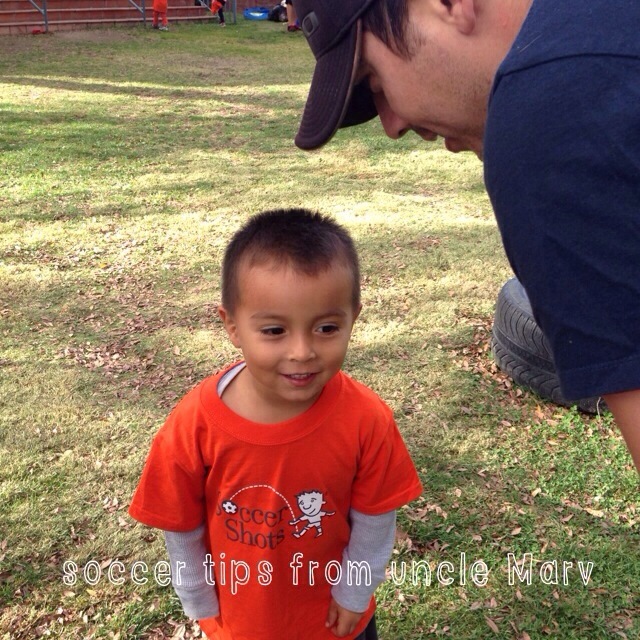 We got to watch soccer practice, and this kid couldn’t be happier about having an audience. What’s play time without a selfie, right? It was tough to leave, but with such great photos and memories, I can look back anytime I want and relive the love.